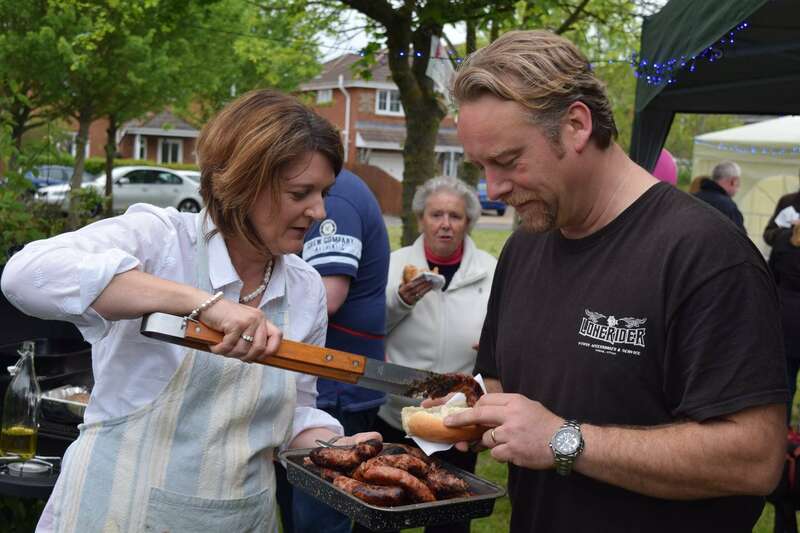 Barbeque on the Green is an annual cancer charity fundraiser started in 2015. 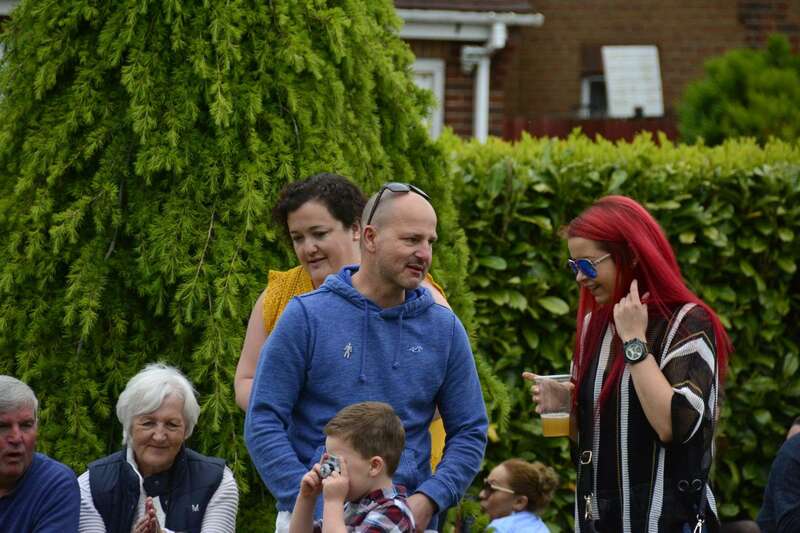 The event was inspired and came about when a lifelong friend to Louise Scrivener, Mandy Ross-Read, a genuinely lovely lady was diagnosed with Triple Negative breast cancer. This is a much rarer type and continues to be notoriously difficult to treat. It is times like these when friends and family have life threatening illness that it hits home and could be happening to any of us. It inspires you to want to try and find a way to make it better somehow. 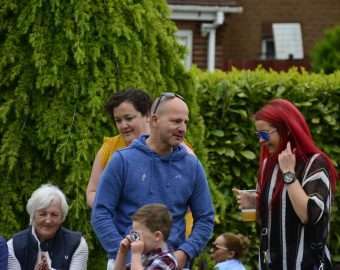 The only option seems to be to try and get money into the treatments and research, either to directly help individuals, or to the medical researchers that are coming up with new and effective treatments. Plus it wasn’t just our friend Mandy, other friends in our immediate community were also suffering from and had battled this illness. So it was just a simple idea with involvement of a bunch good bunch of people in the community. 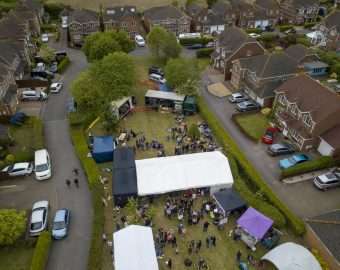 There had been successful BBQ events on the green next to Charborough Way and between us we felt we might get a few people to come out to enjoy an evening and donate some money for some BBQ food and a drink or two. Our first year was a very cobbled together affair with food cooked on several BBQ’s and a bunch of borrowed gazebos and staging for the band to perform from. The turn-out was great and much better than we expected. 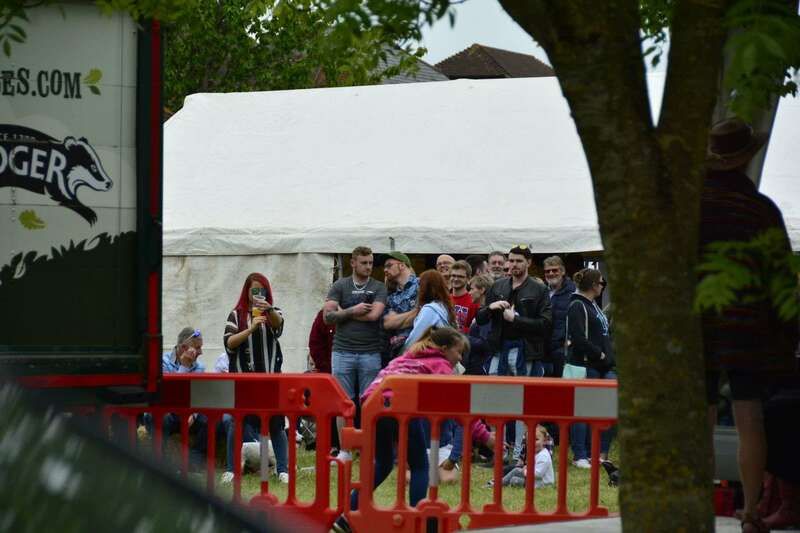 Around 200 people came to support the event and we raised approximately £2,000. Money was donated to Breakthrough Breast Cancer Research and Brown Dog Cancer Charity, who “raise money to purchase vital equipment or infrastructure to improve the detection or treatment of cancer (and improve patient care) to subsequently save or extend life”. 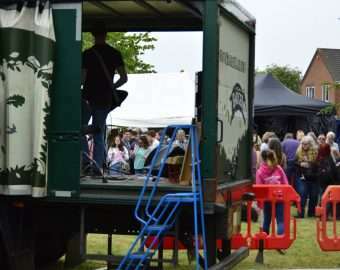 The event went so well, everyone said you must do it again and we thought we have a great community here and it worked well, so why not! Plus having done it once we thought we might be able to do it a bit better next time. 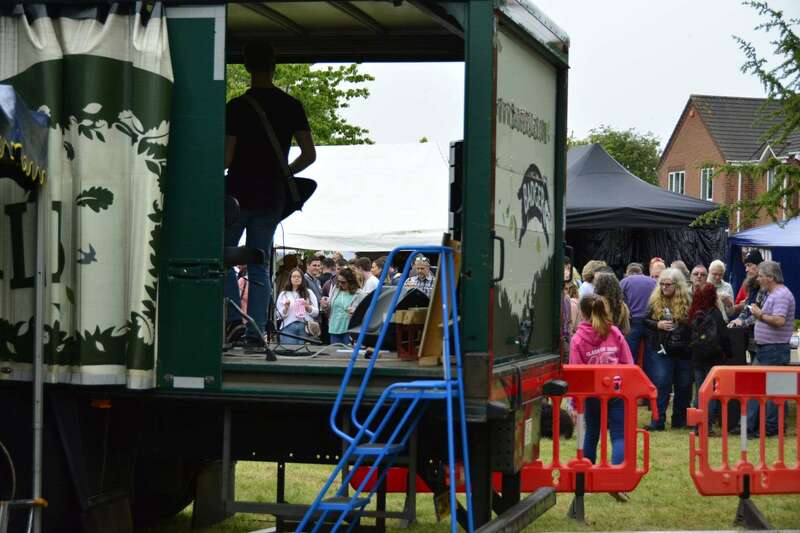 In 2016, 2017 & 2018 the event grew and grew with more stalls, more bands and with involvement from some more brilliant and generous support from people and local business. 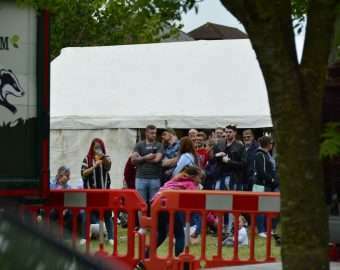 To date the event has raised over £18,000 for cancer charities. 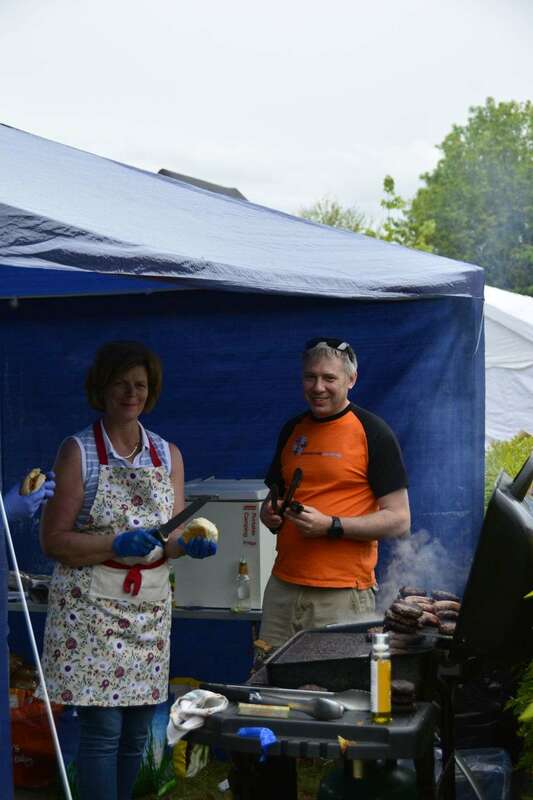 Sadly one our event team, another very popular and much loved local man Kevin Boon was diagnosed with Metastic Prostate Cancer in 2017, so we added Prostate Cancer treatment and research to our fundraising efforts. 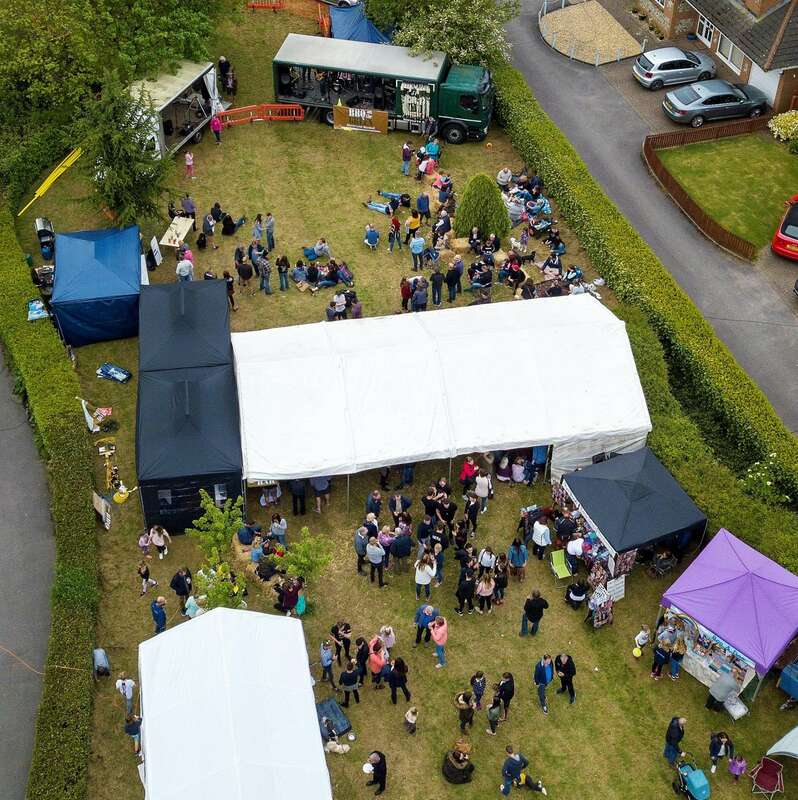 Even more sadly in the last year both Mandy Ross-Read & Kevin Boon have passed away from their cancers, they both loved the event and it’s in their honour and to help others that our event continues this year with another fine array of bands, food stalls and other entertainment. 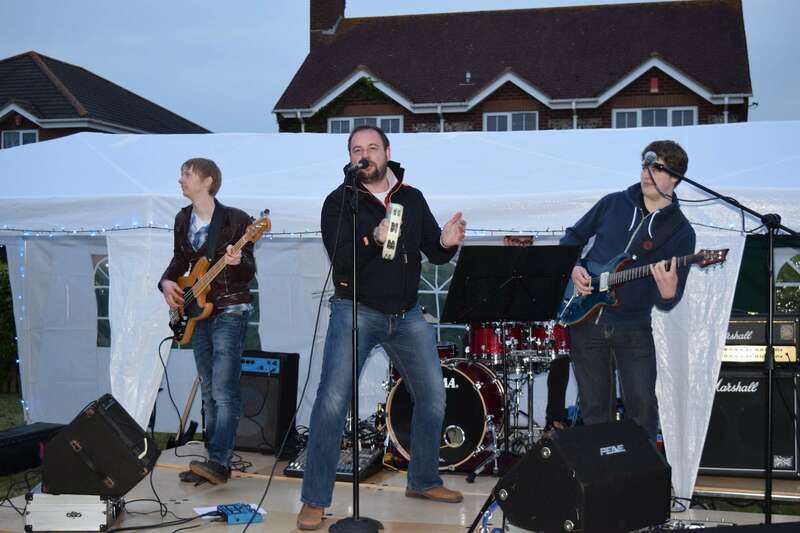 We have been proud to give many thousands of pounds to Guys & Thomas triple negative breast cancer research and Prostate Cancer UK. We have also been very pleased to donate funds to Forest Holme Hospice in Poole who cared for both Mandy and Kevin with amazing care and dignity. 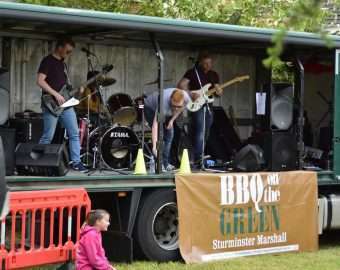 Please join us again for BBQ on The Green 2019 to help us raise more to help beat these horrible diseases. 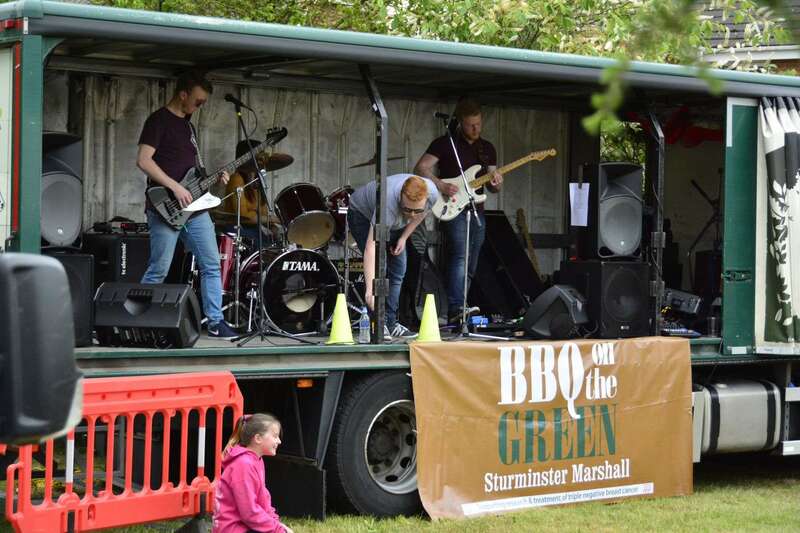 Click here to view our trailer for the upcoming BBQ on the Green 2019!